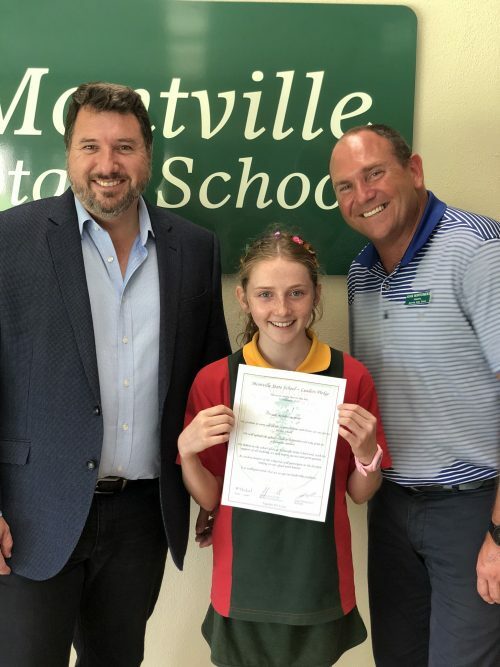 It has been an extremely positive start to the 2019 school year as Montville State School continues to focus on the 2 priorities of Reading and Community Engagement. Currently there are 79 students enrolled in 4 small classes of P/1 -13 students, 2/3 -17 students, 3/4 – 25 students and 5/6 -24 students. In early March the student leaders were presented with their badges by Mr Andrew Powell MP in front of the school community. Students have been elected into positions of School Captain, House Captain, Environmental Leader, School Council Secretary and School Council Treasurer. 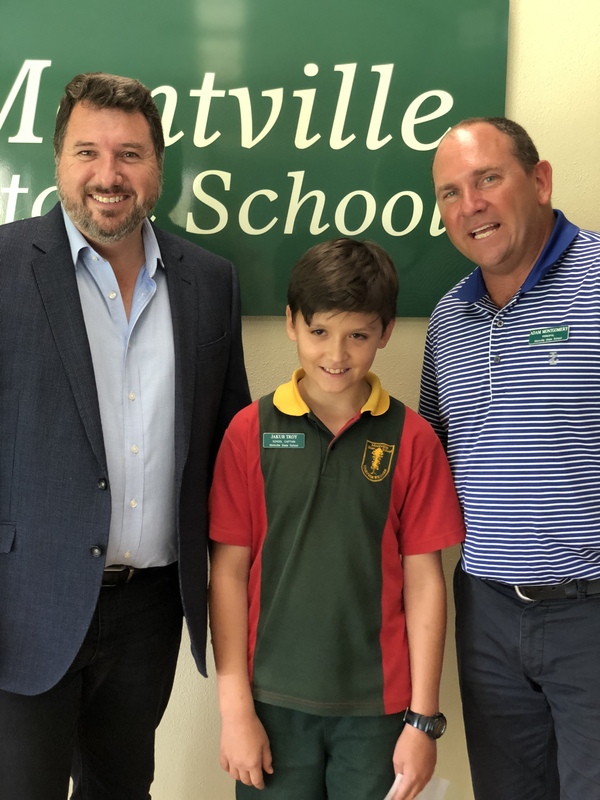 It is a very exciting time for students as we have a lot happening across the school. In music – All students are able to participate in guitar, piano and violin lessons and students from Year 3 to Year 6 can also do brass, woodwind and percussion lessons. $6,000 worth of robotics equipment has arrived, thanks to the generous donation of the Logan family and we have started before-school physical activity from 8:10 -8:40 every morning. 16 students are fundraising for their excursion to Canberra in July this year and have raised over $3,000 so far. Daily Rapid Reading has started. Mrs Kelly has done a fabulous job organising this and currently we have 13 volunteers helping out. We always could do with more help. If you or someone you know can assist helping us support and extend our students we would love to hear from you.